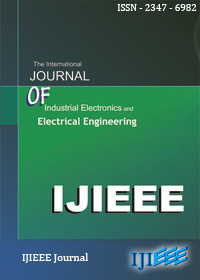 This paper explain that matrix converter (MC), EMI filter and EMI filter weight and volume estimation under different output frequency values. Firstly, matrix converter are explained. Matrix converter model and IGBT switches in matrix converter is mentioned. While, Input voltage is 220V and output voltage is 170V, the matrix converter drives a 30 kW permanent magnet synchronous motor. But, electromagnetic interference (EMI), harmonics and loss performances make essential an input filter. Secondly, an EMI filter is described. All components are calculated using the equations for different frequency values. Finally, results show that EMI filter weight and volume is ideal for different input and output frequency values. The matrix converter topology with EMI filter is available for aircraft applications, because weight and volume of used devices in aircraft application is very important for this area. 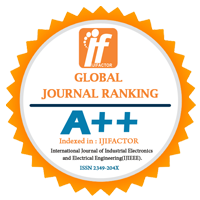 Index Terms- Component selection for different frequency values, EMI filter, matrix converter, volume and weight estimation for motor drivers.